We love couples like Jon + Alessandra. Their Italian wedding was full of life, love and celebration as they were surrounded by their friends and families. After their wedding ceremony at St. Joseph's Parish in Salem, NH, it was on to the celebration of their marriage at Zorvino's, a vineyard in Sandown, New Hampshire. 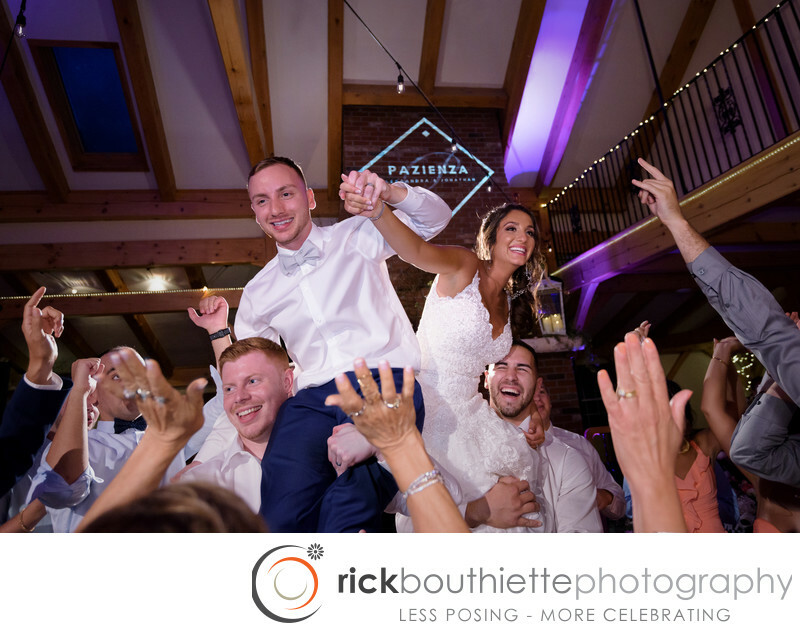 The celebrating was non-stop as Jeremy from Get Down Tonight Entertainment rocked the crowd with awesome music as friends and family danced the night away with the couple.